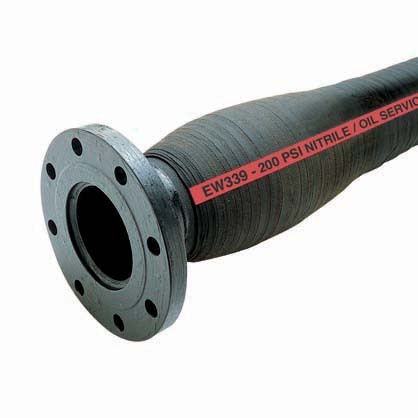 Our discharge dredge hose is used for port and dock discharging of seawater, silt, sand and other dredging materials. 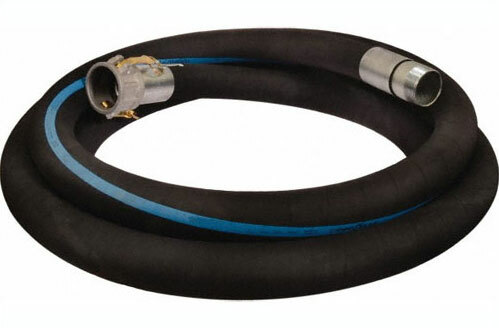 The discharge hose features excellent stiffness and resistance to external physical damage. 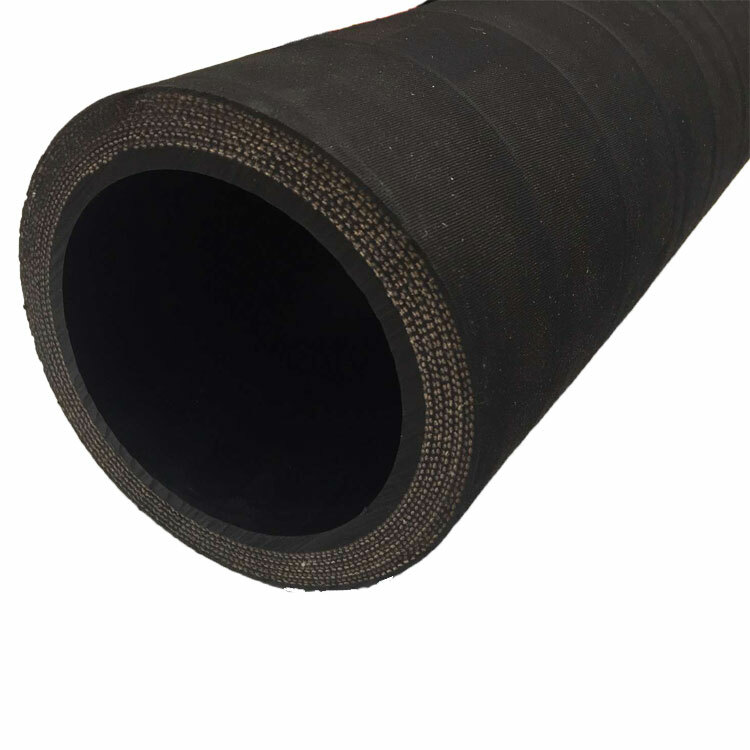 Tube:Synthetic abrasive resistant rubber with high strength breaker plies coated with high grade synthetic rubber to achieve maximum adhesion of the lining to the hose carcass. Reinforcement:Multiple layers of high tensile reinforcing materials with outstanding resistance to fatigue. Fully embedded steel wire coils are incorporated to achieve kink, crush and local load resistance. 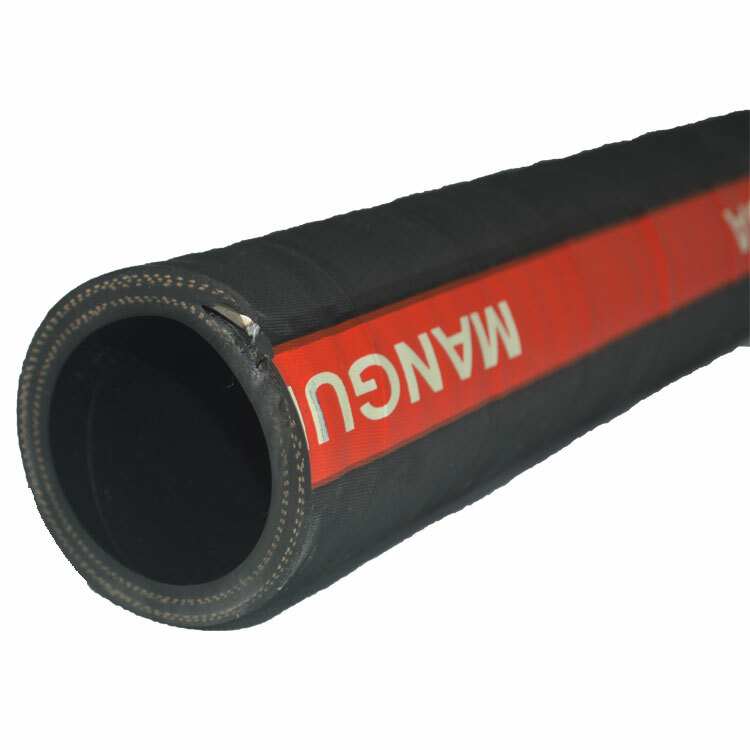 Cover:Synthetic rubber, resistant to abrasion, weathering, sea water and oil. The cover, which incorporates reinforcing breaker plies is black with a bright orange spiral stripe or coated in a tough bright orange polyurethane. 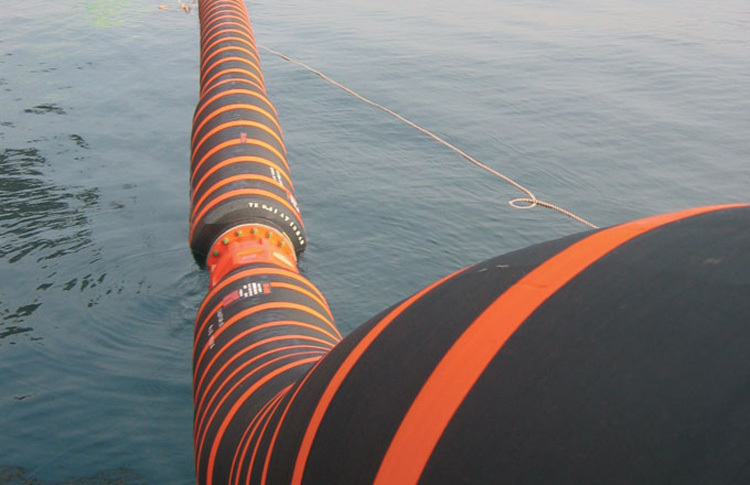 Production:Advanced technology and equipment to make the best quality dredging hose. 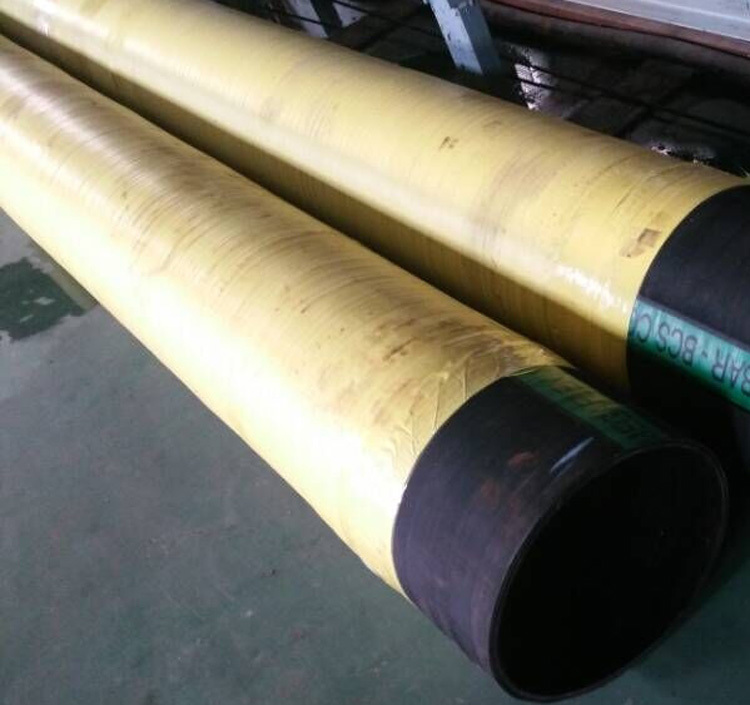 Packaging:After finishing the dredging hose production, we will pack the hose.